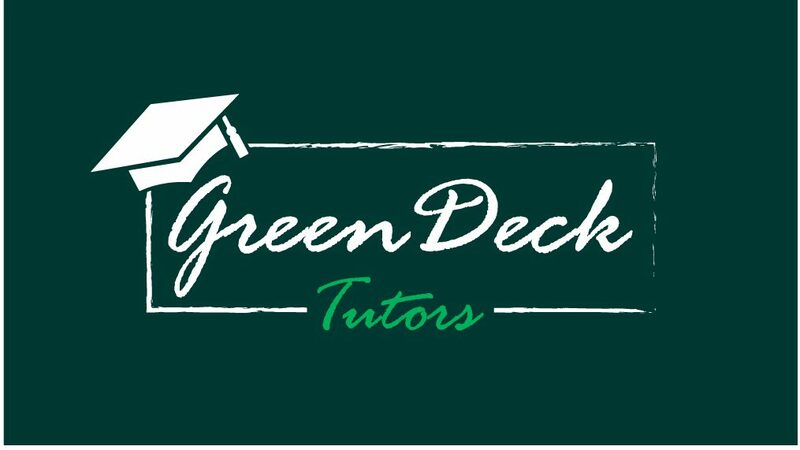 Welcome to Green Deck Tutors. We’re a new Tutor Agency operating in the Ascot, Bracknell and Maidenhead area. We provide tutoring and coaching in Maths, Science, Physics, Chemistry, Biology, English, French and Media Studies for, Key Stage 3, Key Stage 4 & Key Stage 5 as well as Common Entrance Exams, Functional Skills and Foundation studies. Home Schooling is also part of our portfolio so please give us a call if you would like to find out how we can help you. We can also provide coaching and tutoring for interview related numerical aptitude tests, or just help you to brush up your skills, or even help you get that qualification you have always wanted but never got round to taking. All our tutors will take the time to analyse and understand your requirements before starting a bespoke programme of structured tutoring at a time, place and pace to suit you. They will also provide feedback at the end of each session and a plan for the next lesson. We are also available for one-off sessions and, subject to availability, short notice bookings. To find out more about how we can provide you with the tutoring and coaching you need please email or give us a call.